Upon arrival at Surabaya international airport, you will be picked up by our friendly guide to Tumpang city (approx. 2.5 hrs. drive). Along the way, you can drop by A&W Restaurants for a nostalgic taste of root beer float and curly fires. At Tumpang, you will be transferred to a 4WD jeepneys for an exciting ride to your homestay in Ranu Pani Village (approx. 1.5 hrs. drive). Enjoy the crisp mountain air and scenery as the jeep whizzes along mountain ridges that look down to beautiful terraced fields. Explore the tranquil village where church and mosque peacefully coexisted, Ranu Pani Lake and surrounding farms at your own leisure. Located at 2100 meters above sea level, Ranu Pani is one of the highest villages in Indonesia. Wake up to the crow of roosters. 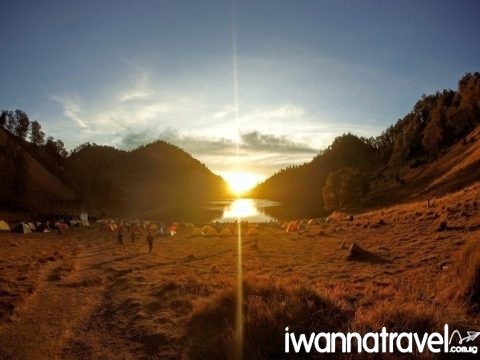 After your homestay breakfast, you will embark on a 10.5km trek to Ranu Kumbolo (2400m). Walking towards the trailhead, you will pass by vegetable plots of potatoes, onions, leeks, tomato, cabbages etc. The hike is relatively easy with some uphill sections. Spaced out along the trail are four checkpoints with shelters where entrepreneuring villagers have set up small booths selling watermelons, snacks and isotonic drinks. Your guide will point out interesting features and plants along the trail. Look out for the seemingly insurmountable peak of Semeru and its eruption fumes which puffs out every 20 minutes or so. 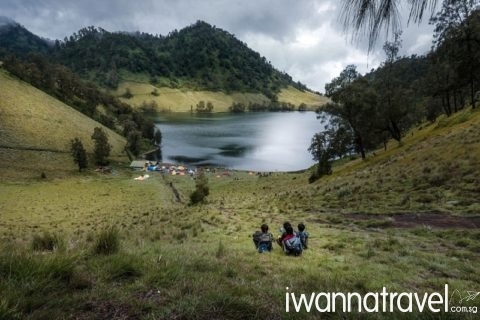 Hidden amongst the rolling hills and savannah-like grasslands is the serene mountain lake Ranu Kumbolo. 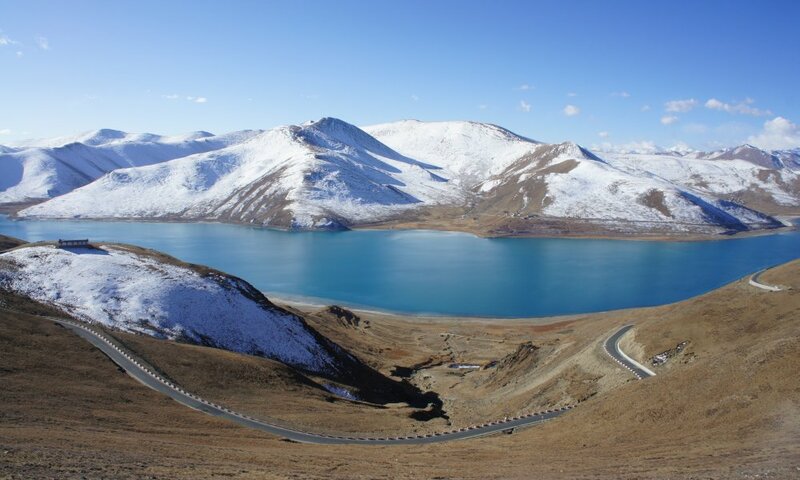 Enjoy a relaxing picnic lunch by the lake and roam around the surrounding areas to see what lies behind the hills. Directly behind the lake camping ground is a heart-shaped mound known as the Love Hill. Legend has it take if you climb up the hill thinking of the person whom you love and without looking back, you will stay in love with him or her forever. Beyond the Love Hill is a meadow of blooming lavender-liked purple flowers. The iridescent beauty of the Milky Way awaits you in the night. Wake up early to catch the beautiful sunrise over the lake. After enjoying a hearty breakfast under the warmth of the morning sun, you will begin your hike back to Ranu Pani. If your energy levels are still high, you can try a different route via Gunung Ajekajek back to the village. This route is steeper but offers an alternative view of the mountain. 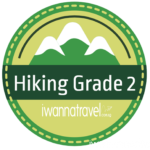 Upon arrival at Rani Pani, you will be transferred to your hotel in Cemoro Lawang (approx. 1 hr. drive). You will be given an early morning wakeup call at around 330 am to prepare for Mount Bromo sunrise hike. 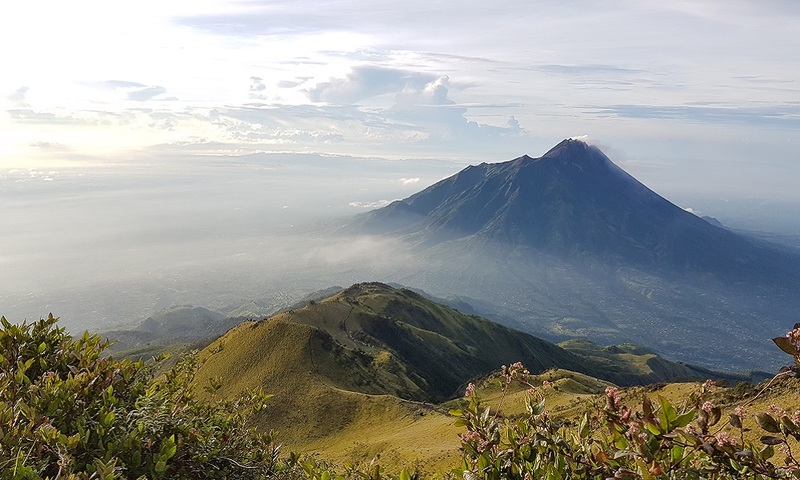 An exciting ride on the 4WD will bring you to the neighbouring peak of Gunung Penanjakan (2770m) at the edge of the Tengger crater rim to witness the beautiful sunrise views over the Bromo landscape. Rising from the flat volcanic sand bed of the caldera is the dormant core of Mount Batok (2440m) and the active volcano of Mount Bromo (2329m). Further south beyond the crater wall lies mighty Gunung Semeru (3676m) – the highest and most active volcano in Java. 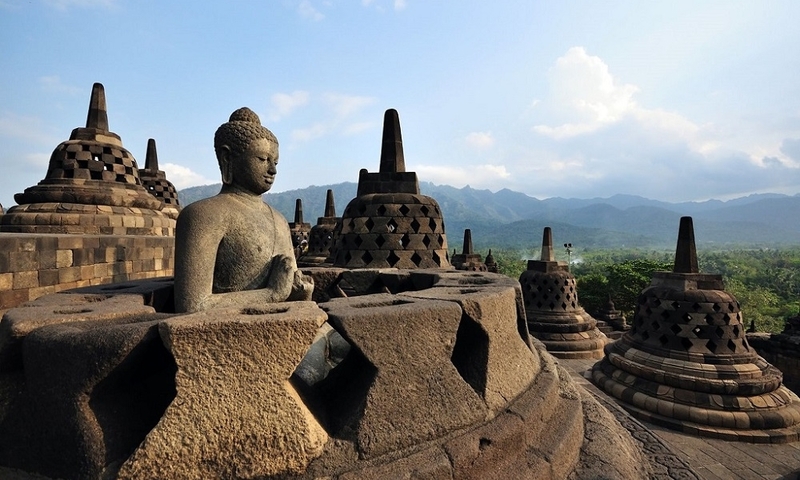 After enjoying the sunrise, you will then continue the exciting ride on the 4WD over the Laotian Pasir (Sand Sea) to Poten – a Tenggerese Hindu temple beside Mount Bromo. 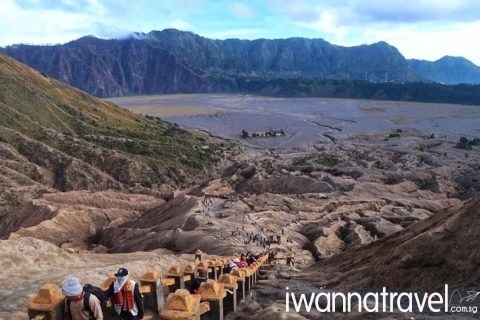 From Poten, you can choose to take a 3km hike or a pony ride to get to the base of Mount Bromo, where you will be rewarded with the close- up views of the Crater Rim after ascending a steep flight of 253 steps. Return to your lodge for breakfast. Continue the journey to Malang where you will visit tea plantations before checking in to your hotel in the late afternoon. Free and easy for the rest of the day where you can sought out the local delicacies at the highly rated Rumah Makan Inggil, visit the night market at Jalan Merdeka (operates every Saturday), chill over a cuppa at Java Dancer Coffee or enjoy a spa at the clean and popular Fabulous Spa & Salon. Activities such as Whitewater rafting at Pekalen River (near Bromo) and paragliding at Gunung Banyak (near Batu) can also be arranged. 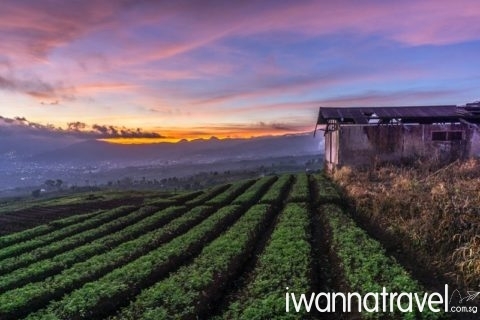 Instead of spending the night at Malang, customers can choose to stay at a resort among the tea plantations at Batu.